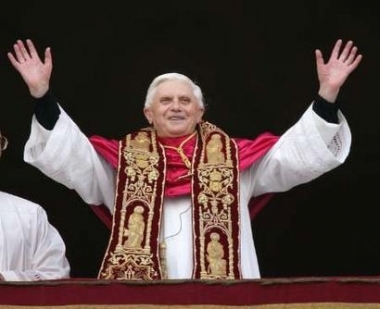 for our beloved Holy Father Pope Benedict XVI. and the Gospel of Life to our people and the world. of our unity in faith and love.